Which Car Insurance Company Should You Choose? As with most products, when it comes to deciding which one to buy, one of the problems is selecting the best one. You may feel that making your decision is not helped by the fact that there is often a choice of similar products but this gives you the opportunity to obtain the most suitable one for you. Car insurance is no different. There are over one hundred providers of car insurance in the UK so how do you go about deciding which one to arrange your cover with? Some people prefer to only deal with the well-known named insurers whilst others are only interested in obtaining the cheapest car insurance premium and couldn’t care less who the insurance company is. A number of people favour an insurer because a friend or relative has recommended them to them perhaps because they have had to claim on their policy and they were suitably impressed with the service provided. The latter is an interesting viewpoint because it is fine to look for cheap car insurance but you still need to be well looked after should you have to make a claim at what is likely to be a stressful period. Would you be happy paying a few pounds more for your car insurance if you knew that your claim would be processed professionally with as little inconvenience as possible? 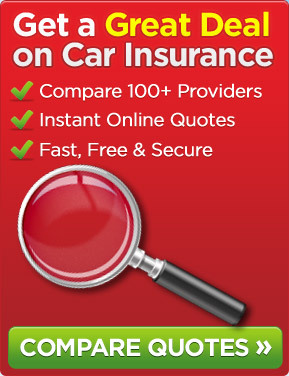 You could look on some websites to find reviews of car insurance companies such as Which? that has a list of “Recommended Providers”. This list has been put together based upon a number of factors including Which? members giving the insurance company a score. As part of your decision making process you could use a price comparison website to obtain a number of quotes from a variety of insurers and then look at a review site to see how well they are rated based upon a number of factors including things like value for money and customer service. This entry was posted in News and tagged car, car insurance, Car Insurance Companies, Car Insurance Premiums, Cheap Car Insurance. Bookmark the permalink.